"We've seen double-digit sales increases from improving our content. Make it a focus." According to Deloitte, $0.56 of every dollar spent in a store is influenced by a digital interaction.1 Meanwhile, 88% of consumers say that it is product content - feature bullets, images, ratings and reviews - that drive their purchase decision.2 And with the primary growth in retail coming from online sales, the mandate is clear: driving accurate, complete, differentiated product content to market is a competitive must for every brand manufacturer. Is your organization on board? On November 10th, join us in Seattle for a morning of expert discussion around how brand manufacturers are prioritizing product content and working with retailers to create great digital experiences and drive sales. Leaders from Walmart, Google, and Mondelez will share their best practices from the front lines of the battle to deliver the content consumers need to make their purchase decisions. Also, take advantage of the opportunity to network with ecommerce executives from around your area who are similarly looking to win in this age of distributed commerce. Google and Walmart on how to make product content your competitive edge. Best practices and results from one of the leaders in Ecommerce at global grocery giant Mondelez. Stats and learnings to help you drive digital transformation within your organization. Leading experts from the front lines of distributed commerce. 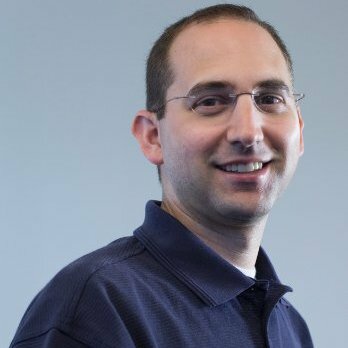 Neil Ackerman is the Director of Global ecommerce for Mondelez International focused on supply chain efficiency, data analytics and technology innovation. Prior to this role, Neil spent 3 years at Amazon as the General Manager of Fulfillment By Amazon, inventing and leading the newly launched global Small and Light program. At Amazon, Neil has been awarded the prestigious "Just Do It" Award for his work on improving selection and delivery speed. Before joining Amazon, he spent 14 years at Philip Morris companies. Neil holds numerous US patents, speaks at many ecommerce and business strategy conferences worldwide, and has been quoted and written about in WSJ, Inc., Bloomberg, CNBC and numerous international publications. 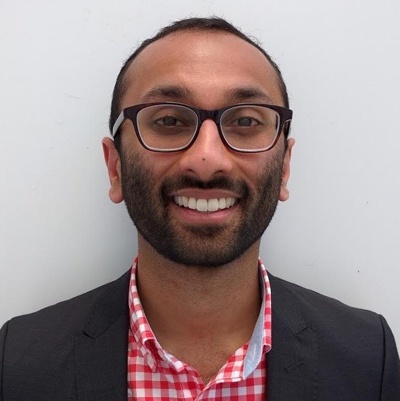 A graduate of the University of Richmond, University of Virginia and Massachusetts Institute of Technology, he holds a PMP, MBA and MS.
Anand is a Strategic Partner Development Manager working on Google's emerging Shopping products. He's been at Google for 5 years, and during that time he's had the opportunity to work with both manufacturers and omnichannel retailers. 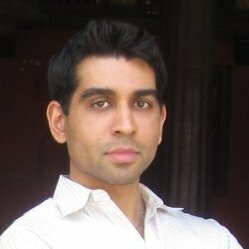 Anand has a degree in Economics from the University of California, Berkeley. 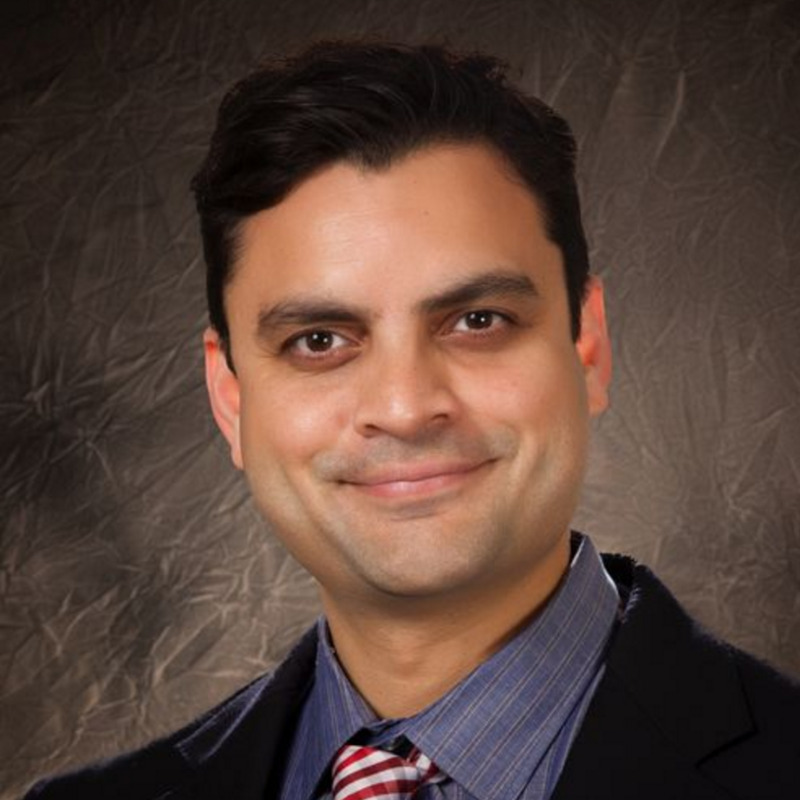 Omar Siddiqui is Sr. Product Manager for Content at Walmart Labs. His focus is content scoring and optimization across Walmart’s sites. Before joining Walmart, Omar was Head of Product for mobile apps at Trippert Labs, a gaming company where he released apps ranked as high as #2 on the iTunes store before the company was acquired by Disney. Omar has also run a social net-working startup called grabhalo. He holds an MBA degree from Stanford and a BS degree from Columbia University. Michelle is the Vice President of Marketing at Salsify, a technology company that transforms the way global brands and retailers showcase their products on the digital shelf. 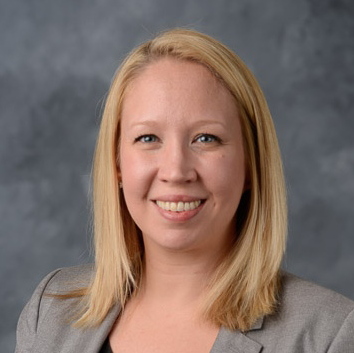 With 15 years marketing experience, Michelle’s passion for technology has helped her grow consumer, small business, and B2B technology companies. Michelle is a self-proclaimed nerd who spends her free time postulating on how technology is will change the world, and how to get ahead of it. This results in theories on how life will be different for her 5-year-old son, which he’s sick of hearing. Save your seat for the summit today! Leading experts from across the digital arena will present lessons learned, results achieved, and actionable insights to drive to success in this new world of distributed commerce. Michelle will welcome you to the morning with a quick 10 minute download of some important new research on how brands are meeting the consumer demand for product content throughout the buyer's journey. With a USB of charts you can back to make the case for change within your own organization. Winning in distributed commerce means making sure your brand shows up wherever consumers shop. And that’s online. Brands submitting data into Google Manufacturer Center are seeing increases in conversion rates at retailers up to 25%. Anand will tell you how. He will present an overview of Google Shopping's vision & strategy, share insights on consumer trends in shopping & e-commerce, as well as provide a deeper dive into Google's efforts around structured product metadata. Walmart views product content as a competitive advantage. They have invested tremendous resources so they can gather the widest assortment with the best content for their customers. Imran and Omar will share the latest details on Walmart’s intensive drive to work with all its suppliers to expand the assortment of products it carries, and to drive the discovery of the products online, no matter where the consumer wants to buy. Today’s digital shopper wants convenience, great pricing, and 24/7 availability. Brands and retailers have to out-deliver their competition at every touchpoint. Neil has tackled this challenge for Mondelez International, makers of Oreo, Chips Ahoy and Trident Gum. He will discuss how any brand can take the lead in the age of distributed commerce, including key elements to increase consumer demand for your products, and real-world examples of brands optimizing product content to power sales. Now's your chance to pepper the whole panel with questions. We're hoping for a fast-paced, detailed exchange of best practices and lessons learned. If you're interesting in hanging around for a few minutes, we'll give a quick demo of how leading brands such as Mondelez, Johnson & Johnson, Bosch, 3M, Nine West, Fruit of the Loom and others are using our product content management platform to drive differentiated product content onto the digital shelf. The Edgewater Hotel is an urban event space offering unmatched views of the harbor and city.